Father's Day is coming up on June 17 – and if you're looking for a gift for a whisky-loving dad, we've got all sorts of options. 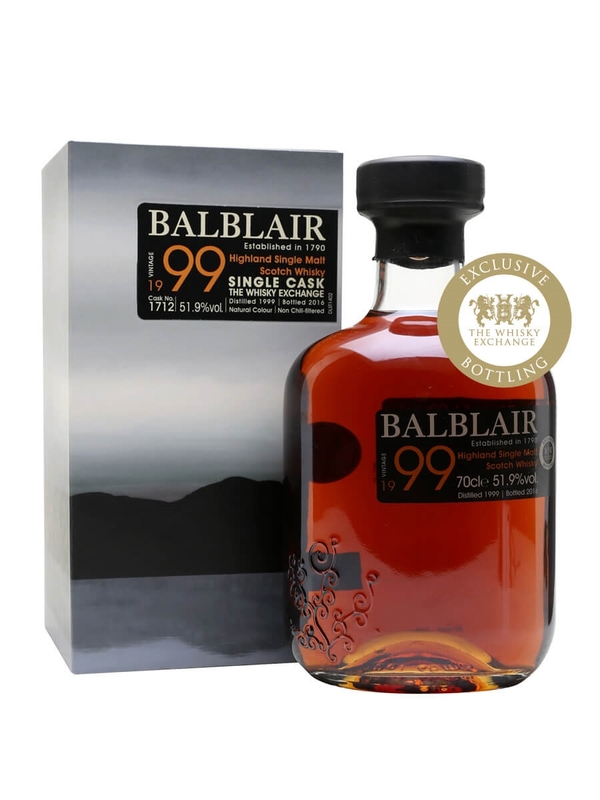 If you’re not sure which type of single malt to go for, or you’re buying for a relative whisky newcomer, this is a good bet – particularly at the current offer price (it’s usually £32). 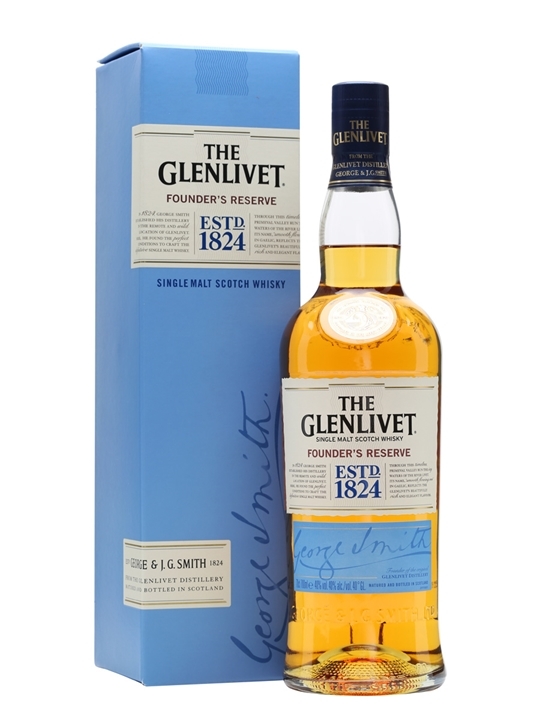 It shocked some purists on its release – they perhaps expected it to match the complexity of the Glenlivet 12-year-old – but if you come to it without preconceptions it is velvety smooth and easy to drink. 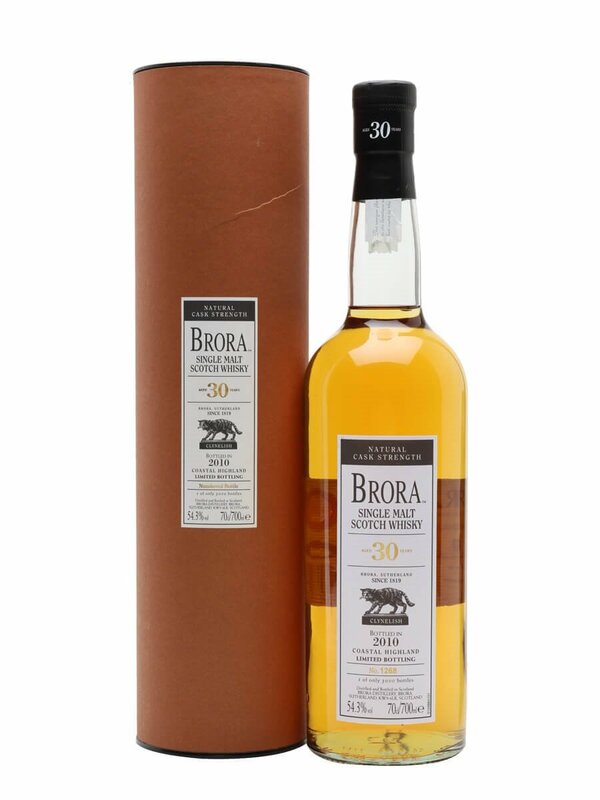 The ideal father’s day whisky, in other words. If you’re after an Irish whiskey – which is seemingly ever more popular – with a bit of extra kick then The Dubliner distillery has put out this fearsomely strong blend. 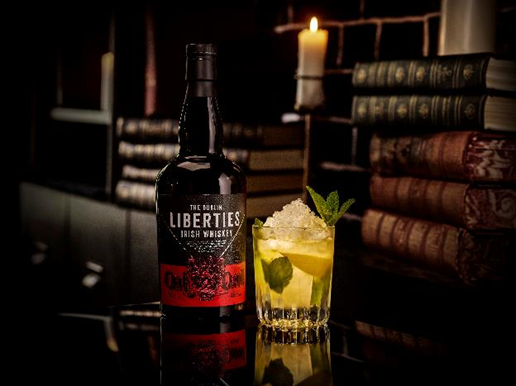 ‘The Liberties’ is a part of Dublin once referred to as ‘Hell’ – and this whiskey is appropriately hot. It could scarcely be more fiery if you dropped in a lump of brimstone, perhaps in lieu of an ice cube. Fans of this kind of thing will love it. This is a lovely idea. 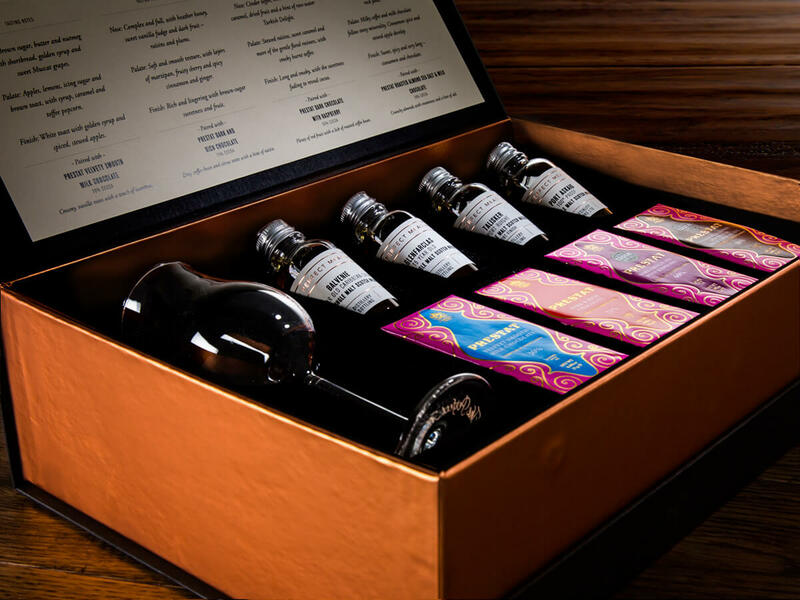 Prestat chocolate – including dark chocolate with raspberry and roast almond with sea salt – are paired with a selection of whiskies including Talisker Port Ruighe, Port Finish and Balvenie 14 Year Old Caribbean Cask. 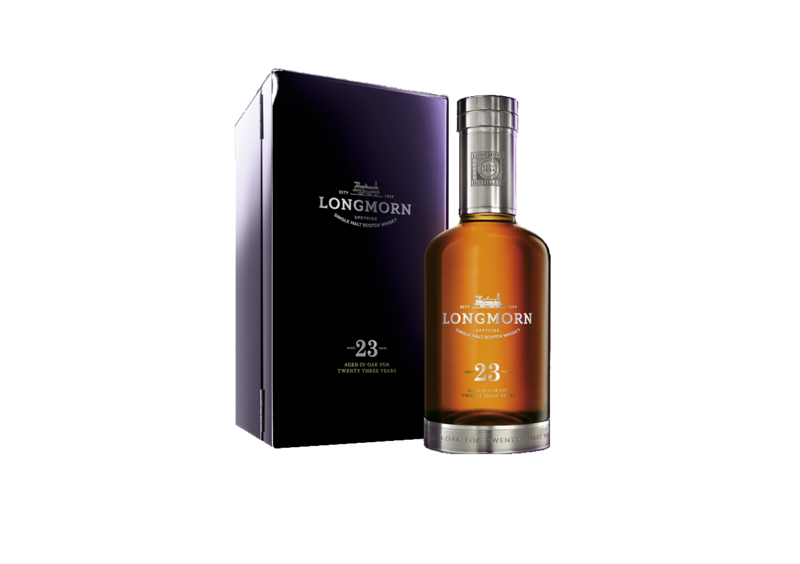 If you’re looking for something a bit special, Longmorn is a name often spoken in hushed tones among whisky lovers. We’ve yet to hear of anyone being disappointed, even at these top-end prices. Something a little different. Truefitt & Hill, a traditional gentlemen’s barber in London, is holding a ‘father and son’ day on Saturday 16th June – on arrival there’s a dram of newly-released whisky, The Tweeddale – The Evolution, plus you’ll both get a haircut or traditional hot towel wet shave. You’ll leave with a goodie bag of Truefitt & Hill’s products, and head on to a slap-up lunch at the nearby Dukes hotel. If you’re still standing after sampling a few more whiskies with the food, the ticket price also includes a hefty one-day-only discount at some of Mayfair’s finest gentleman’s outfitters, including Gieves & Hawkes. 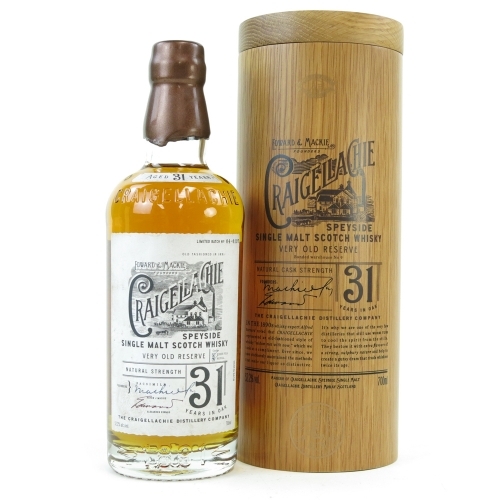 Craigellachie 23yo and 31yo – £299/n.a. Another option for something really beyond the norm, this is well worth looking out for. Craigellachie’s 31-year-old was recently named the best single malt in the world, but we couldn’t find a bottle anywhere. The 23-year-old, however, is more easily available – if not exactly affordable. For a similarly-aged whisky that’s utterly wonderful and a couple of hundred pounds cheaper, the Balvenie 21-year-old is top notch. Royal Salute is the jewel in the crown of Chivas whiskies, and even their ‘standard’ 21-year-old blend costs just under £100 a bottle. This special edition set goes far beyond that, though, featuring a porcelain bottle and small carrying flask that are truly beautiful. As is the whisky within, a buttery smooth yet deliciously complex affair that simply melts on the tongue. Originally made only for the hugely-enthusiastic Chinese market, this now being released in very small quantities – you can order via Harrods or the Whisky Exchange. This is a gift that really involves taking a bit of a gamble. R&B are building a distillery on the Isle of Raasay, and – presumably to help fund it – they are selling memberships. Benefits of the £2,000 you’ll pay to sign up for the Na Tùsairean Club include a bottle of single malt each year (plus a couple of miniatures to taste, if you want to hang on to it), first dibs on further bottlings, and one day per year of free accommodation in the exclusive members’ accommodation on the island (you can defer this for a few years and take a few days at once). 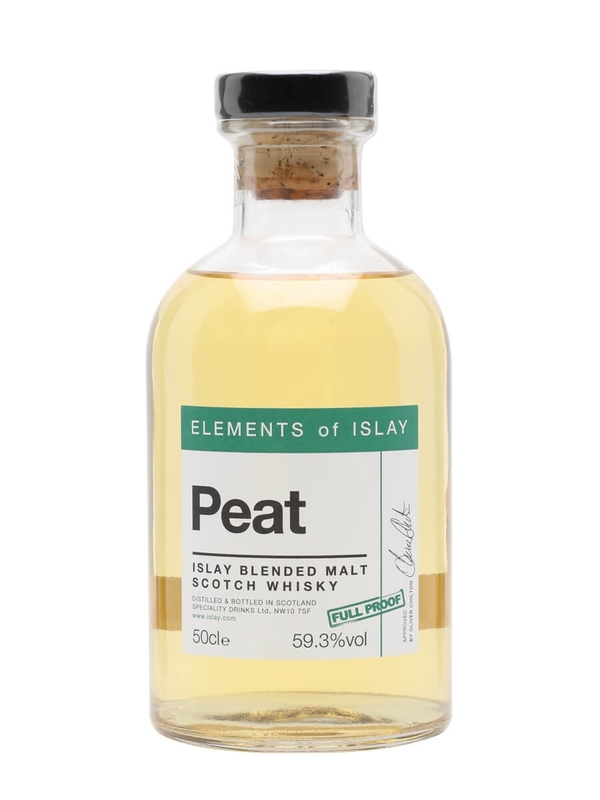 Of course, with the distillery opening still several months away it’ll be many years before the first whisky made on this island will be ready – but you’ll get sent a ‘While you Wait’ bottle that they say is ‘in the style’ of the whisky that they’ll be making on Raasay. Charlotte Peters of Shooting UK makes her selection of ideal gifts for Father's Day. Guaranteed to put a smile on his face.